Dr. Dermot P. B. McGovern is the Joshua L. and Lisa Z. Greer Endowed Chair in Inflammatory Bowel Disease Genetics; Director of Translational Medicine for the Inflammatory Bowel and Immunobiology Research Institute; Director of Precision Medicine Initiative, Cedars-Sinai; and Professor of Medicine, David Geffen School of Medicine, University of California, Los Angeles, California. Dr. McGovern completed his GI fellowship and obtained a PhD in complex disease genetics at the University of Oxford before moving to Cedars-Sinai, Los Angeles 10 years ago. His group studies the genetics of the inflammatory bowel diseases in diverse populations. They are particularly interested in identifying genetic associations with clinically relevant sub-phenotypes, including associations with natural history, drug response, and the development of extra-intestinal manifestations of IBD. Dr. McGovern’s group analyzes multi-omic datasets to identify potential therapeutic targets of IBD that “feed” the Drug Development Unit he co-directs. Dr. McGovern serves on the National Scientific Advisory Committee for the Crohn’s and Colitis Foundation of America as well as the steering committees of the National and International IBD Genetics Consortia. He also chairs the CCFA local advisory medical committee and has survived half marathons and triathlons raising money for research and awareness about IBD. He is a member of the American Society for Clinical Investigation and also the International Organization for the Study of IBD. 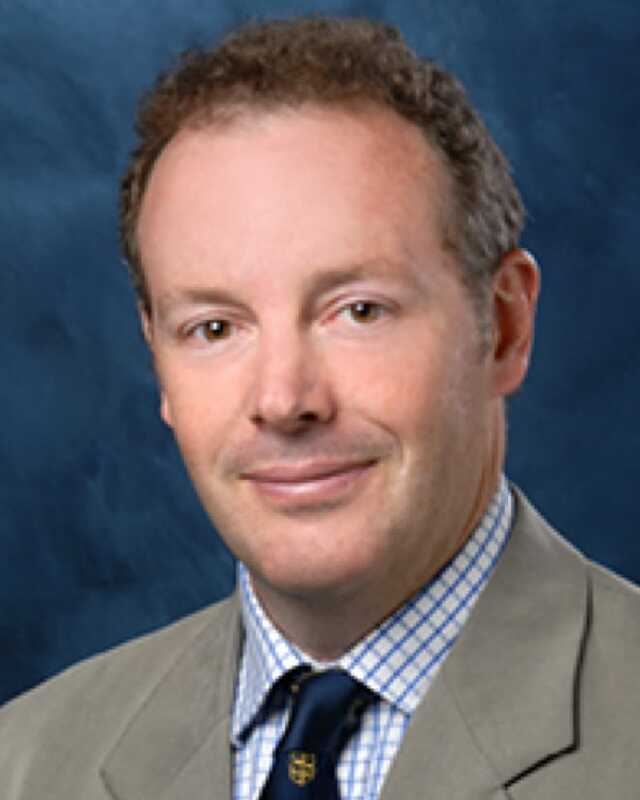 Dr. McGovern was recently appointed Director of the Cedars-Sinai Precision Medicine Initiative.